Real men with authentic faith. 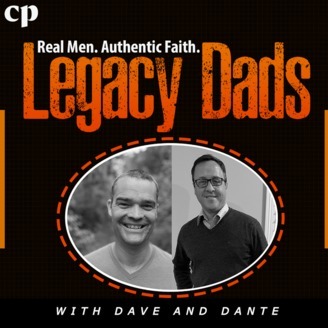 Legacy Dads is a community of Christian men focusing on issues such as marriage, parenting, and leadership. 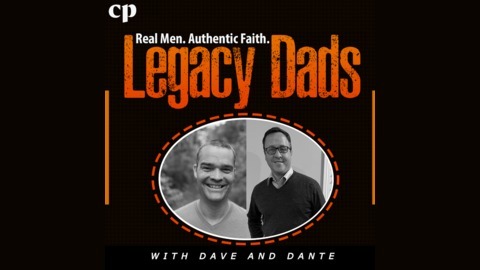 We equip men who are trying to balance faith, our modern lives, and leading our families to a lasting legacy. Lance and Dante discuss the techniques used to manipulate people on an individual and group basis. These techniques are used by politicians, the media, marketing, and people who want to influence, persuade, or manipulate us.